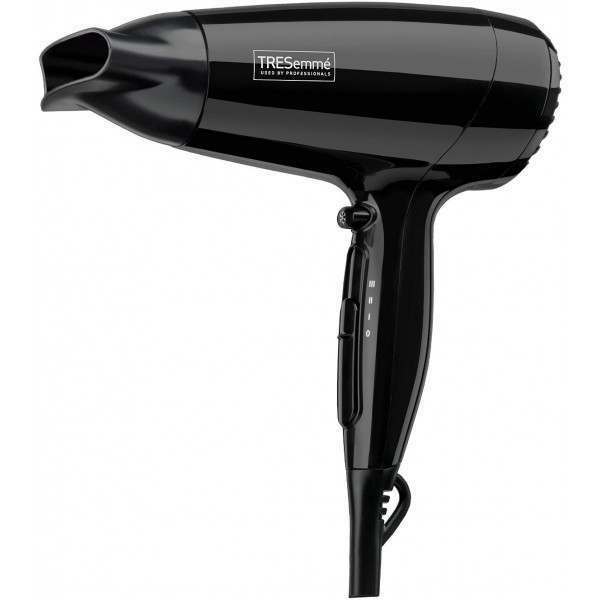 For quick drying results and a professional finish, try the TRESemme 2000 Watts hair dryer. 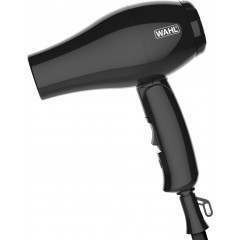 Lightweight, compact and a powerful airflow, meaning less time drying and more time styling to perfect your desired look. 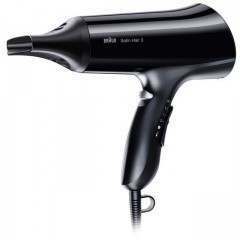 Includes: hair dryer, concentrator nozzle & instructions. 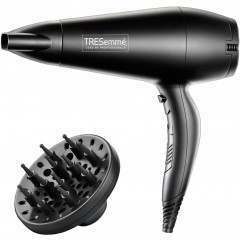 Blast your hair with the powerful TreSemmé Fast Dry 2000 for quick drying results and a professional finish. 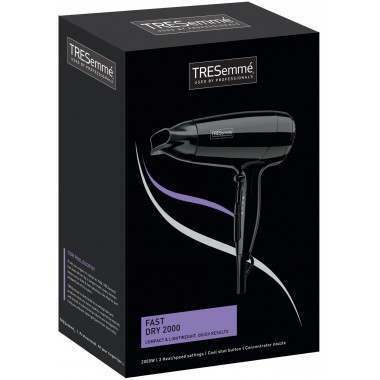 Lightweight and compact, this powerful 2000W hairdryer delivers a fast airflow meaning less time drying, more time styling and perfecting your desired look. Equipped with a cool shot button for minimising frizz, the TreSemme Fast Dry hairdryer also comes with a concentrator nozzle for a polished finish and an easy clean filter for simple maintenance. 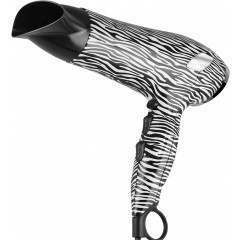 1.8m cord gives you room to move as you dry and style your hair. 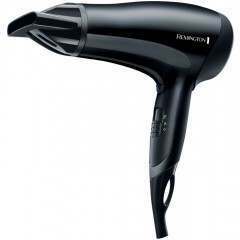 Includes hairdryer, concentrator nozzle and instruction booklet.